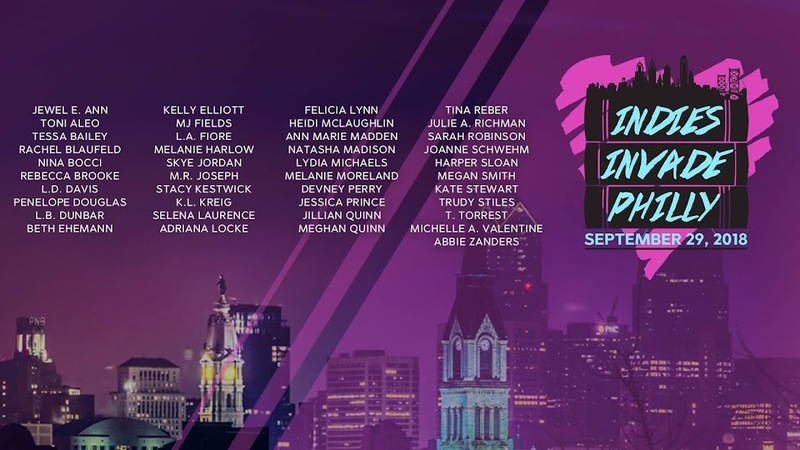 Indies Invade Philly: Who's Ready for Indies Invade Philly 2017!!!!! Management of corporate events is the application of management science to the creation and development of festivals and events. Management at corporate event venues San Francisco is one of the strategic advertising and communication tools used by businesses of all sizes. Small but really… very good information…thanks to share this valuable post.